Come and visit our annual Art Expo running from Saturday 25th June until Wednesday 29th June in the School Hall. Monday 27th, Tuesday 28th and Wednesday 29th after school between 3.05-3.30pm. The event will be launched to pupils and parents during Friday 24th's Sharing Assembly at 2.35pm when our whole school collaborative centrepiece will be unveiled. Each child has created their own uniquely decorated feather (using coloured pencils, crayons, felt tips, tissue paper, crepe paper, paints, found objects and much more!) 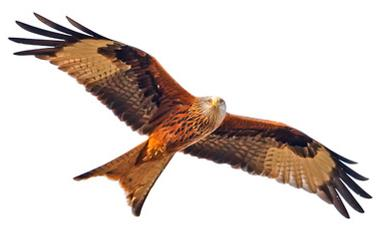 and these have been added to a large red kite which will be hung on our newly painted hall wall. We have chosen a red kite as this reflects our values at Garsington Primary School. The rest of the exhibition will showcase a variety of 2D and 3D works created by the children in their class groups and reflecting the topic work they have been exploring during terms 5 and 6.